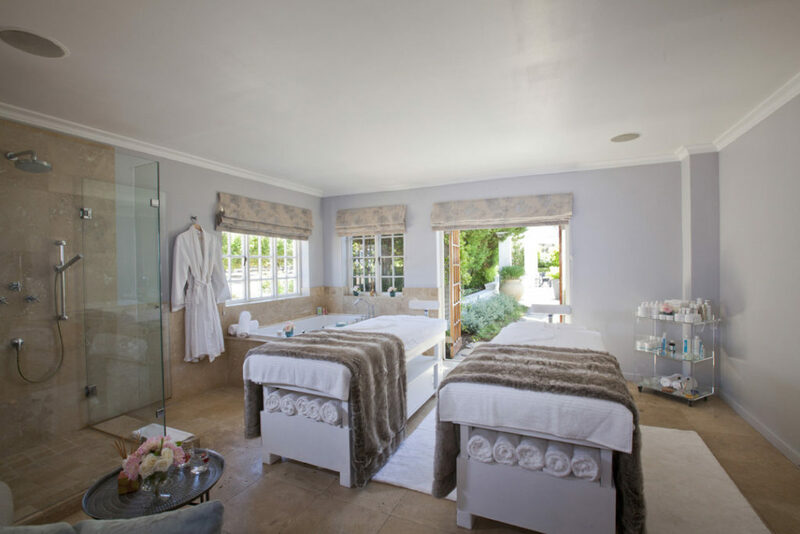 Enhance your youthful radiance and reconnect with your inner voice in the tranquil surrounds of Steenberg Spa, a place of rejuvenation and utter relaxation amidst the vineyards. Nurturing and elegantly appointed to take you on a sensory journey of discovery, serenity and regeneration, Steenberg Spa offers a respite from the fast paced world. Every detail from the cool, calming palette of muted greys and luxuriously plush furnishings to world class skin and body products, is chosen with the utmost personal care, allowing you to unwind and transcend to a place of harmony and newfound energy. 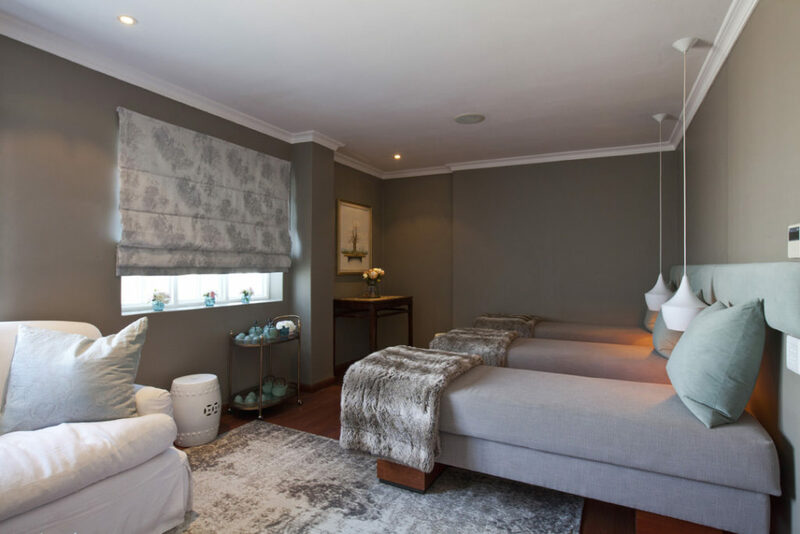 Four spacious, beautifully decorated treatment rooms including a couple’s room, offer bespoke experiences that will leave you feeling pampered and revitalised. A refreshing tea ceremony between treatments awaits in the calming relaxation room – a perfect opportunity for couples or friends to reconnect during a day at the spa. Highly skilled professional therapists use carefully sourced products tailor made to your specific needs ensuring the most beneficial results. Embracing a holistic approach, the Steenberg Spa aligns itself with partners upholding a similar philosophy. From globally acclaimed state-of-the-art, results driven QMS products to locally inspired Africology – all body treatments and skin products meet the highest standards of purity and naturally sourced ingredients. Grounded in the purifying essence of South African indigenous plants, known for their healing, detoxing and hydrating powers such as rooibos, aloe ferox and the immune boosting African potato, Africology products inspire a spa ritual of body scrubs, wraps, massages and pedicures using pure, natural ingredients with complementary aromas that evoke the true spirit of Africa. In addition to the wide range of skin care and body treatments that restore and rejuvenate, Steenberg Spa also offers the more intense Freebody sports massage to help re-energise tired muscles. 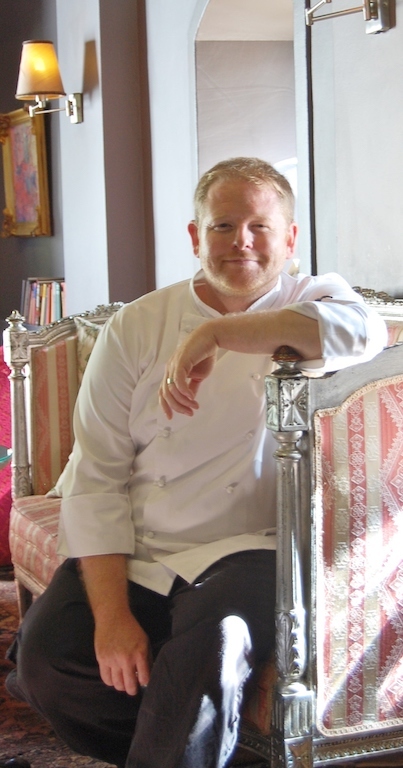 Luxury skin and body treatments are complemented by a healthy spa menu prepared by Executive Chef Archie Maclean at Catharina’s Restaurant. 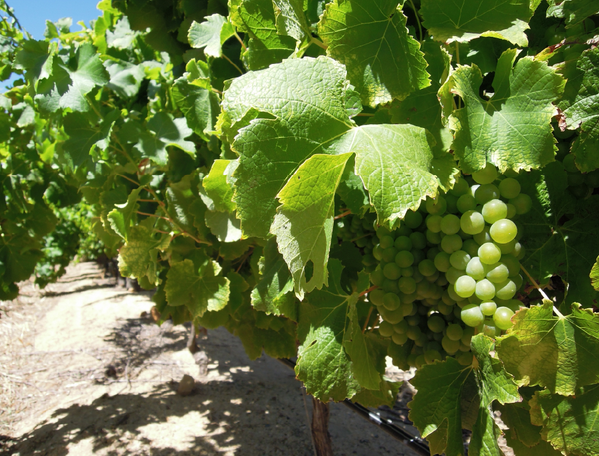 Set alongside the 24-room Steenberg Hotel offering 5-star hospitality and plenty of history, all wrapped in understated luxury and discreet, personalised service, the Steenberg Spa completes this ultimate wine farm retreat just 30 minutes from the Cape Town city centre. This is a spa with a sense of place where you can ground yourself and connect with nature on beautiful vineyard walks. Take advantage of a host of tailor made packages and escape the stresses of a hurried life for the full Steenberg experience in the Constantia winelands. Visit www.steenbergfarm.com for more information.